Q Cyber Technologies is a global leader in the world of cyber-intelligence, data acquisition, and analysis. Our mission is to equip selected intelligence agencies, militaries, and law enforcement organizations around the world with the strategic, tactical and analytical technology capabilities required to ensure the success of their operations in fighting crime and terrorism. 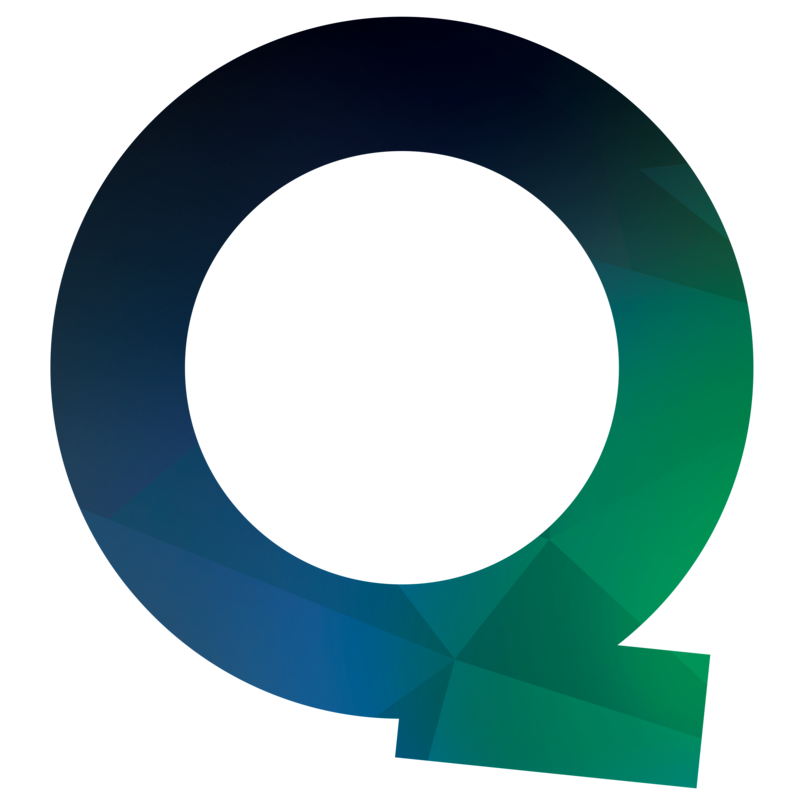 The Q portfolio of solutions is developed and maintained by a team of cyber-intelligence and cellular-communication experts who operate at the forefront of their fields, providing our clients uncompromised top-end intelligence collections technology. Q Cyber Technology is committed to the proper use of its technology to help governments strengthen public safety and protect against major security threats. Q's advanced intelligence solutions are used globally and play a major role in preventing terror activities, combatting human trafficking, and the war on drugs.